Help contribute to a special city-wide event while working with a personable team of staff and other volunteers! As a volunteer, you will also receive volunteer privileges, food, a chance to make new friends and get connected in the community. Volunteer positions include Heritage Greeters, Information Centre, Volunteer Centre, Dock Safety, Floater, Performer’s Assistant, Artist Assistant, and more. As volunteers, you contribute greatly to the success and enjoyment of this festival. So sign up with some friends and spread the word about this great summer event! 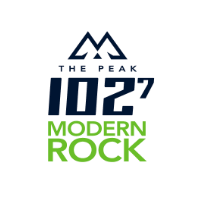 We look forward to having you join our crew! 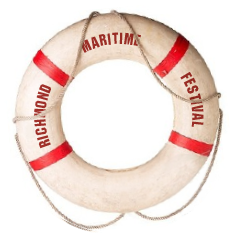 Please go to https://icanhelp.richmond.ca and find ‘Richmond Maritime Festival’ to sign up! Note: Volunteers must be at least 15 years old.